Studio B would best be described as a production and mixing suit with good possibilities for recording overdubs. 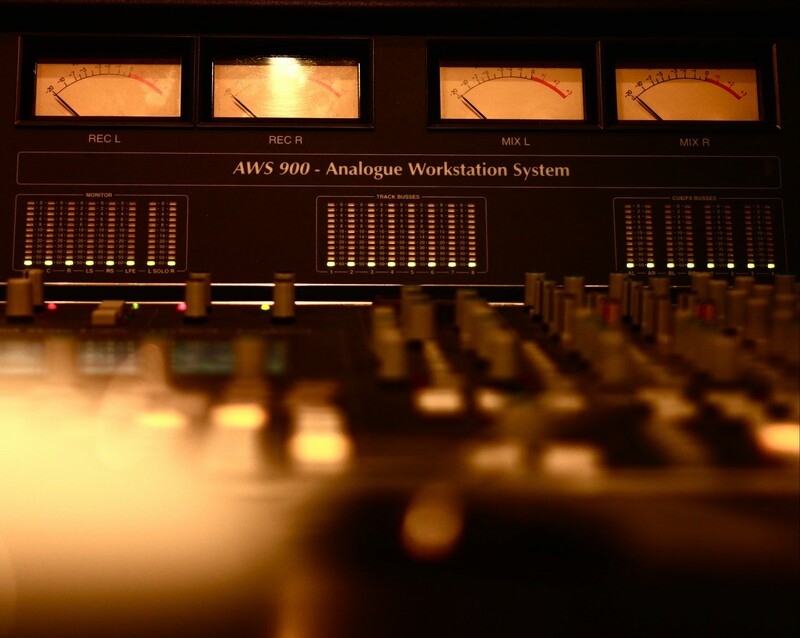 This studio is based around an SSL AWS 900 console. Both ProTools and Logic are available as well as great plugins by Universal Audio.